Tuscany is home to masters like Michelangelo, Leonardo da Vinci and many more. 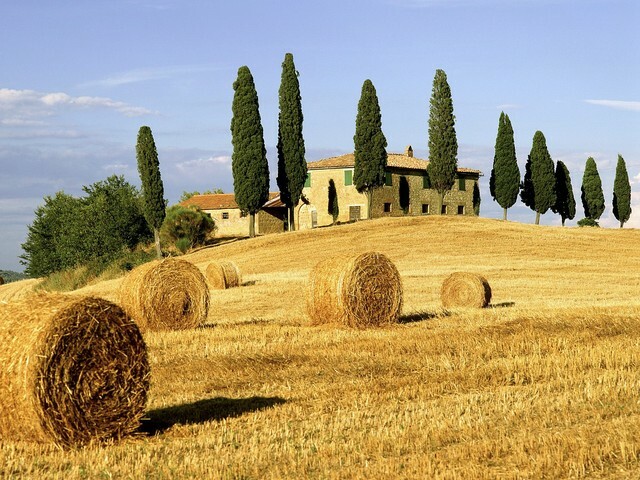 Be it vibrant, chic Florence, iconic Pisa, Chianti – the wine valley, the indescribably beautiful Orcia Valley, quaint San Gimignano or Siena, with its old-world charm, there is much to discover in this region that’s truly blessed by nature. 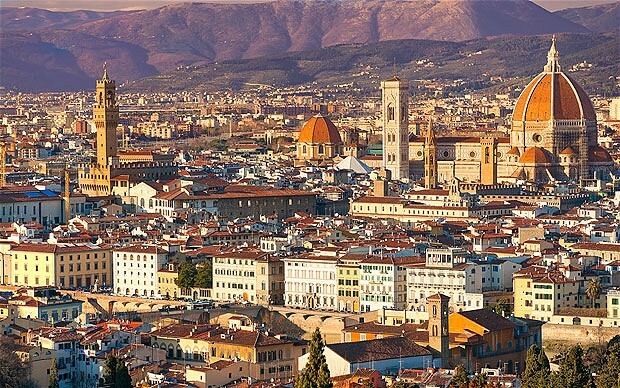 The vivacious capital of Tuscany, Florence is the most populous city in the region. The buzzing city is a brilliant mix of art, food, heritage, fashion and culture and gives its visitors a slice from each aspect of life. Churches, museums and numerous galleries are some of the attractions in Florence. Home to stunning creations by great artists, you could spend all day exploring galleries like the Uffizi, Pitti and Accademia. Also worth a wonder is Santa Maria Novella – a district where you can admire masterpieces by stalwarts. A beautiful and amazing site which makes visitors keep coming back to enjoy this magnificient art. A feast to the eyes and a dream for every artist to experience this live. Ranked as one of the most fashionable cities in the world, Florence provides ample opportunities to indulge in retail therapy at high-end fashion boutiques that line the streets, especially around art galleries and cafes. The streets of Florence buzz with leather stores that sell the most exquisite Italian leather accessories in the world. If you want to eat, drink and make merry, the streets of Florence are bursting with charming trattorias and cafes. The cuisine here largely relies on wild meat preparations using foraged ingredients (obtained directly from the wild). If you want to let your hair down, you can head to any of the numerous night clubs present here. It is believed that the region gets its name from the Etruscan word meaning ‘outfall’ – the outlet formed by a river as it flows into the sea. 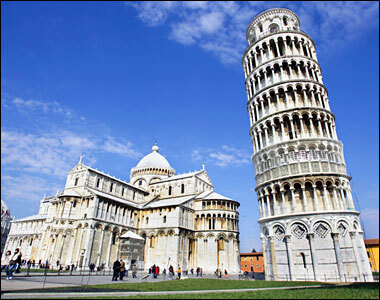 Standing true to that, Pisa is a region that is known for its proximity to nature. The province is located in central-western Tuscany and boasts of a grand coastline, wide plains, rolling hills and, of course, the Leaning Tower of Pisa. Once you’ve struck popular spots of like the Leaning Tower, Pisa Baptistery and the Cathedral of Pisa ff your list, take a drive through the scenic countryside. Since the city has a gorgeous coastline, pretty beaches, high dunes and fresh pinewoods forests, driving is a good way to experience Pisa. Equally imperative is visiting the thermal baths of San Giuliano Terme, Uliveto Terme and Casciana Terme. Leaning Tower is just fascinating! Pisa has numerous shopping festivals that take place through the year. Interesting ones are the feast of cherries in Lari and the feast of pappardelle and truffles in San Miniato, where you can grab some goodies, buy local produce and gorge on delicious food too. For fashionistas, Pisa has several branded boutiques as well as quaint shops selling cheeses and leather. You can relish Tuscan food in Pisa, which boasts of dishes prepared using mushrooms, chestnuts, corn and truffles as well as eel and stockfish meat. There are lots of fine dining options for vegetarians and vegans too. It also boasts of several bars and trendy nightclubs. The best places to relax at are the beaches.